Is your dropshipping business getting off to a slow start because you’re spending a lot of time doing product research? I can understand because I found myself in the same situation. The DropshipMe plugin takes all of the hassles out of finding the best selling products for your dropshipping store. Over 50,000+ of the best selling products have been manually selected as well as the titles, images, and descriptions edited. Best of all it is free to download. This plugin is worth looking into. I’ll explain how it works and demonstrate how I use it on our own dropshipping store in this DropshipMe review. Unlike other WordPress dropshipping plugins, DropshipMe’s primary focus is on providing the best inventory for your dropshipping store. Over 50,000+ products on AliExpress have been manually selected for having a proven track record of sales, high ratings, and trustworthy suppliers. What this means for you is that you no longer have to spend a significant amount of time doing this type of research yourself. It is a huge time saver. This plugin is extremely easy to use. It is a WordPress plugin so obviously, you will need to have a WordPress website installed on your hosting provider. Besides that, you will also need to have the AliDropship plugin or WooCommerce plugin installed. Once you have everything installed, you can immediately begin to import the best selling products into your store. Only one API key is provided per plugin download so if you are running more than one store, you will need to download the plugin for each separate store to obtain a new API key. Who Should Use the DropshipMe Plugin? Whether you already have an established AliDropship or WooCommerce store or you are brand new to dropshipping and want to open a store, you will benefit from this plugin. In my case, I am in the process of building my dropshipping store so this plugin came right in time. It making the process of importing products so much faster. The DropshipMe plugin is free to download and enables you to import 50 products. That is plenty for a brand new store. What’s even cooler about these packages is that they are all one-time fees. There are no contracts or hidden fees. You only pay once for the package that you need. Should You Use the AliDropship Plugin or WooCommerce Plugin with DropshipMe? In order for the DropshipMe plugin to work, you will need one of two other plugins installed on your WordPress website which include AliDropship or WooCommerce. Which one that you choose is a matter of your needs and preference. I will outline what you need to know below. 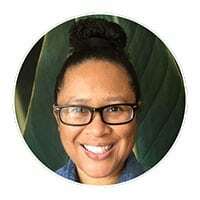 The one advantage here is that WooCommerce is a free WordPress plugin that transforms your WordPress website into an eCommerce store. DropshipMe is also a free plugin that lets you import the best selling products form AliExpress into your WooCommerce store. So you can essentially create your own AliExpress dropshipping business for free which is awesome if you are on a budget. I personally use AliDropship for my store. AliDropship also transforms your WordPress website into an eCommerce store but it specializes in automating the tasks needed to operate a dropshipping business. AliDropship turns your WordPress website into a full-featured AliExpress dropshipping business. You can also import an unlimited number of products using AliDropship. The big difference is that you must do all of the product research yourself. DropshipMe works hand-in-hand with AliDropship by taking care of the inventory aspect of your store. AliDropship then handles everything else such as automatic order fulfillment, order tracking, and more. I use the AliDropship plugin for two main reasons. One is that since it is a WordPress plugin, I retain 100% ownership of my store. I do not have the worry of another service closing down my account for any reason. The second reason is that there are no recurring monthly fees to use AliDropship. You only pay a one-time fee for the plugin so you save hundreds of dollar per year by not having subscription fees. This is an extremely useful plugin for anyone seeking to create or already has their own dropshipping store. Whether you use the AliDropship or WooCommerce plugin, you are sure to be impressed by the speed and efficiency in which this plugin works. Since only the best products are chosen and edited, you no longer need to spend time doing product research on your own. Also, because it sources products from AliExpress, you can expect low pricing and huge profit margins as well as a large variety of products to choose from. Another huge plus is that all of the titles, product descriptions, and images have already been edited for you. One of the most challenging and time-consuming parts of importing products without the DropshipMe plugin is editing the product descriptions. This is especially true if you are selling items that have size variations such as jewelry or clothing. The DropshipMe plugin already has the product descriptions created for you. 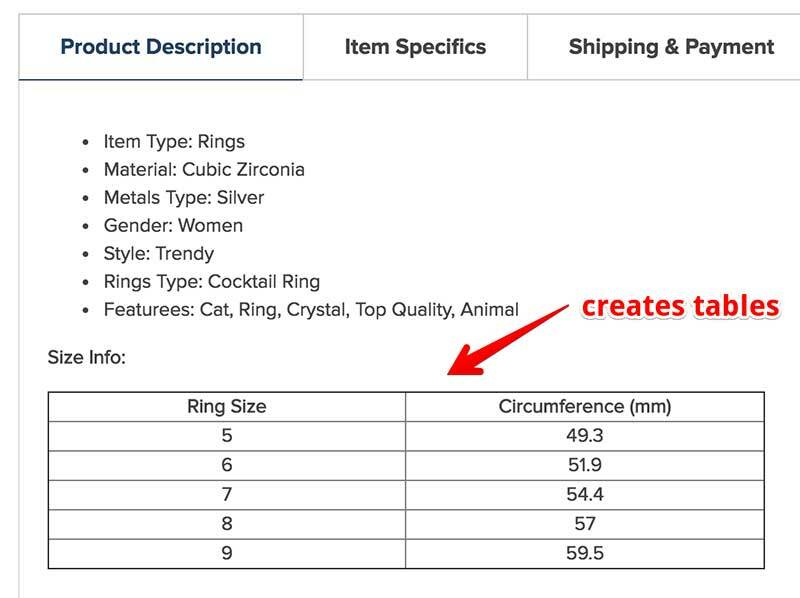 Items such as jewelry or clothing that has sizing varations are listed in a table format. That alone is a HUGE time saver. I highly recommend using this plugin. It is free to use. Check out the link below to get your copy. Click here to grab your free copy of the DropshipMe plugin. I am planning to start dropshipping business but could not decide to go with “shopify” or woocommerce’s “alidropship”. I have basic knowledge of wordpress and want my complet control on my store. Thank you for your kind words! I started off using Shopify when I was exploring options for opening a dropshipping store. However, I still wanted a WordPress alternative. While doing research for a WordPress option, I came across the AliDropship plugin. I preferred this option because I maintain full ownership of my store and I do not have the worry of another service closing my account at any time for any reason. Also, I don’t have to pay monthly software fees to use the plugin. WordPress is free and AliDropship has a one-time fee. It also includes lifelong updates and customer support which is a huge plus. What is nice is that they have a WooCommerce version as well which would be ideal for you as it seems you want a WooCommerce dropshipping solution. 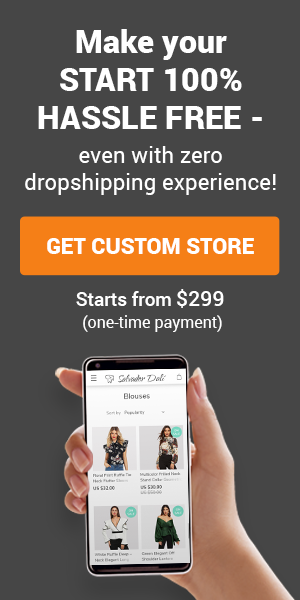 Also, please check out my other blog post explaining how to set up a free dropshipping store with WooCommerce and DropshipMe. Thanks for stopping by and posting your comment!